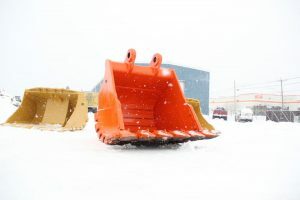 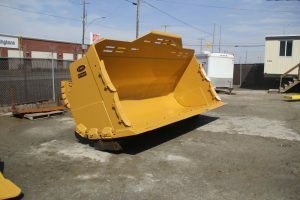 Buckets | The Bucket Shop Inc.
We designed a mechanically attached front end that has the benefits of faster replacement. We also do new builds or complete refurbishments. 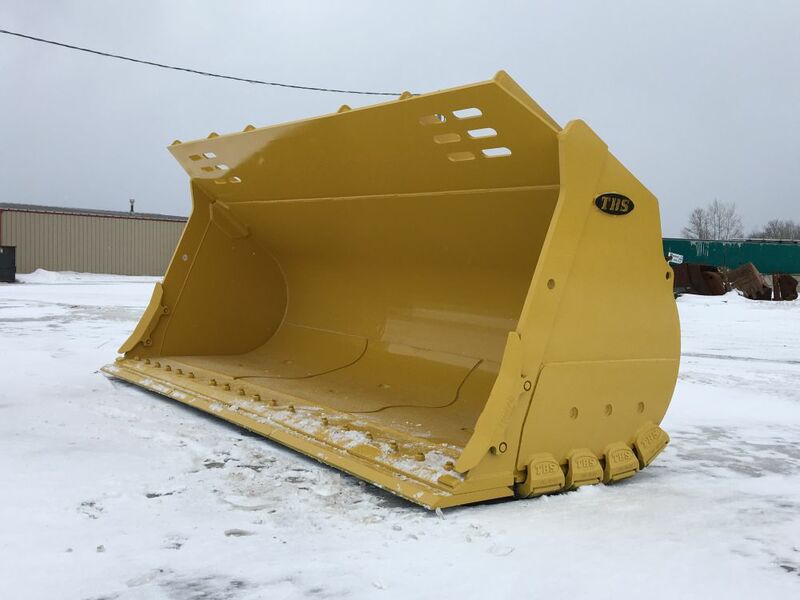 Additionally, we match the bucket with our innovative wear products, including protective heel shrouds and front-end lip systems. 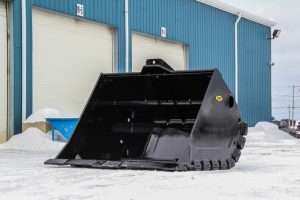 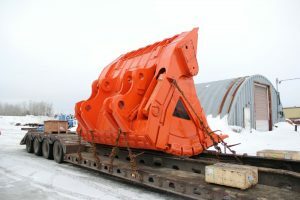 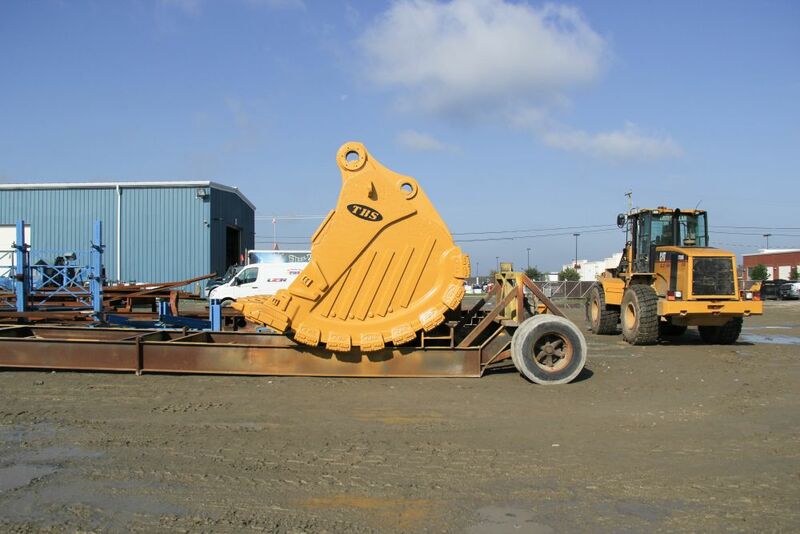 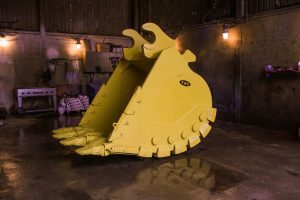 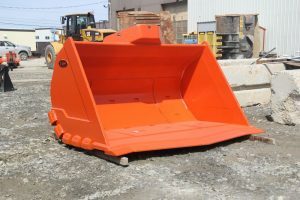 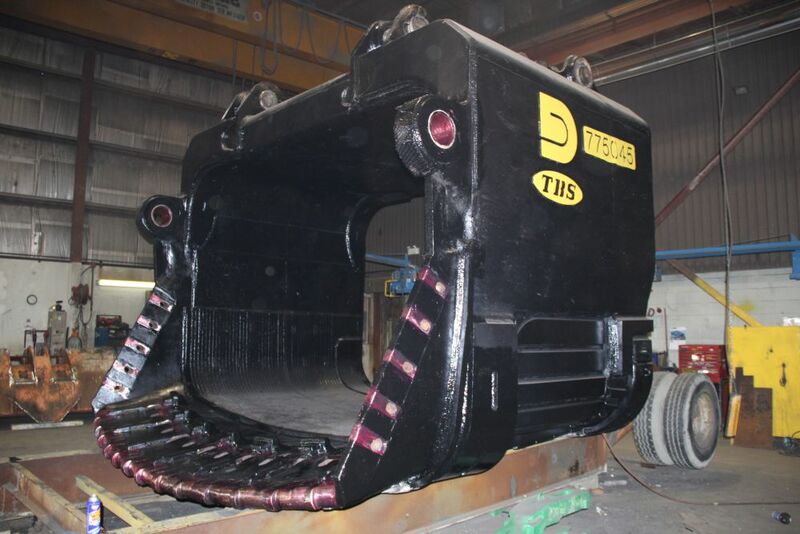 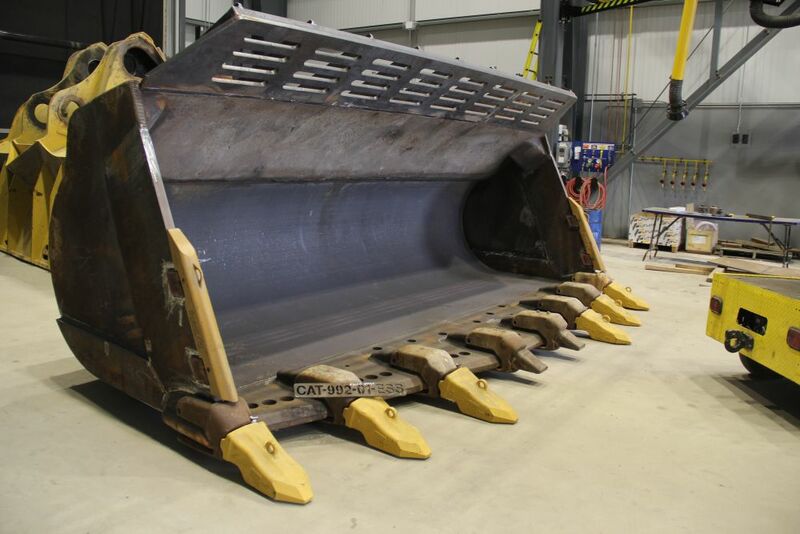 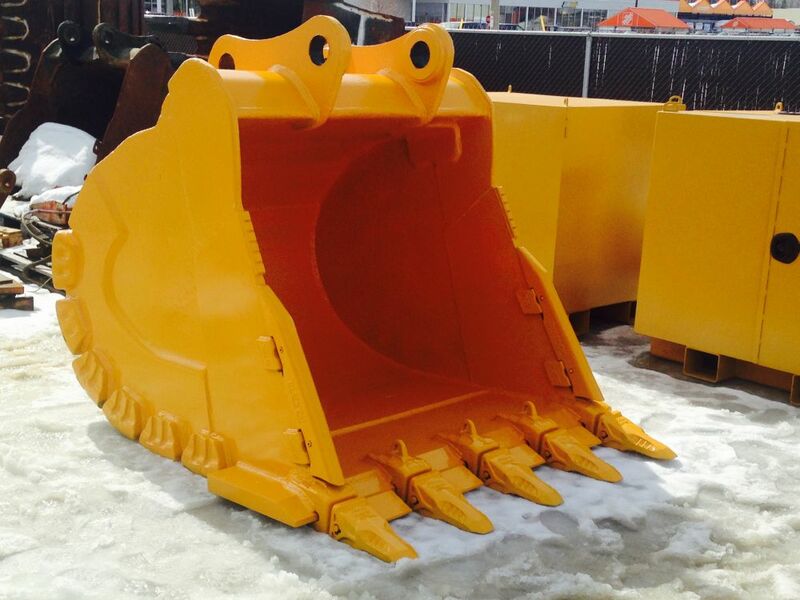 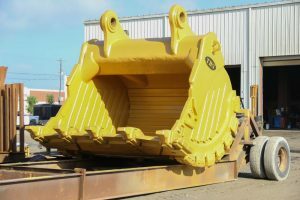 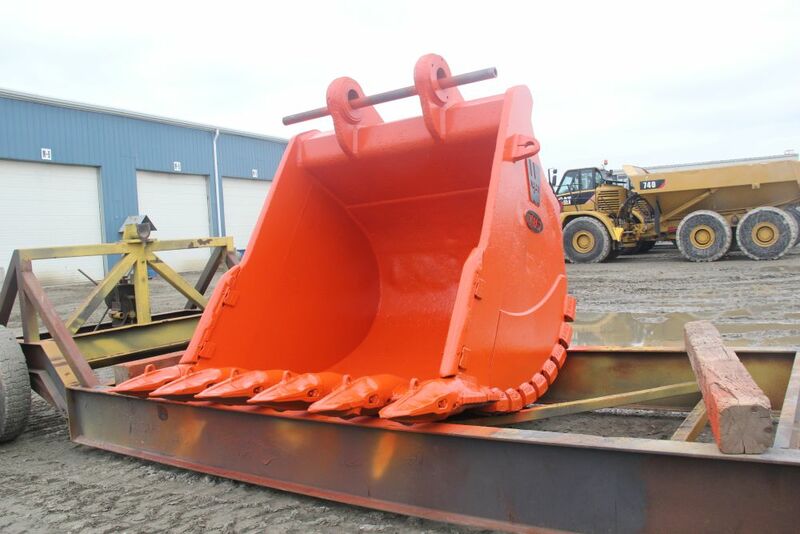 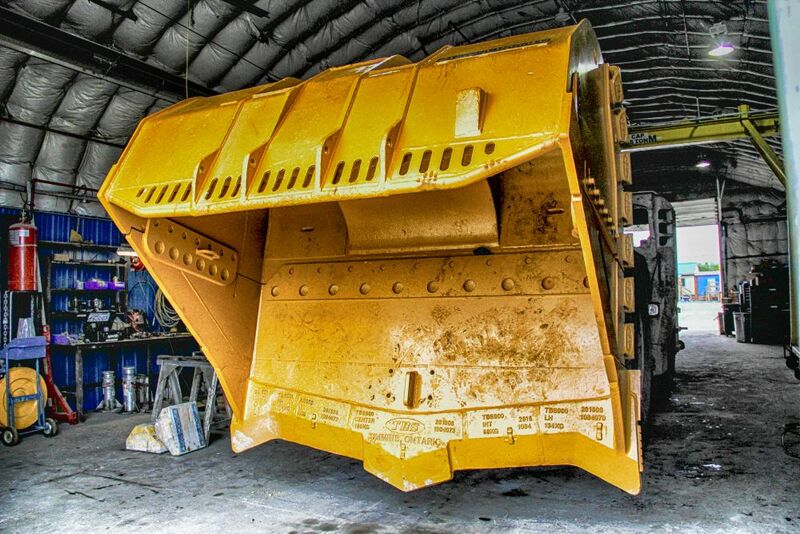 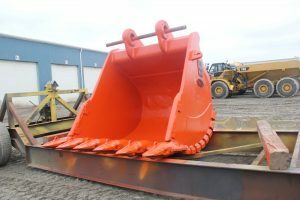 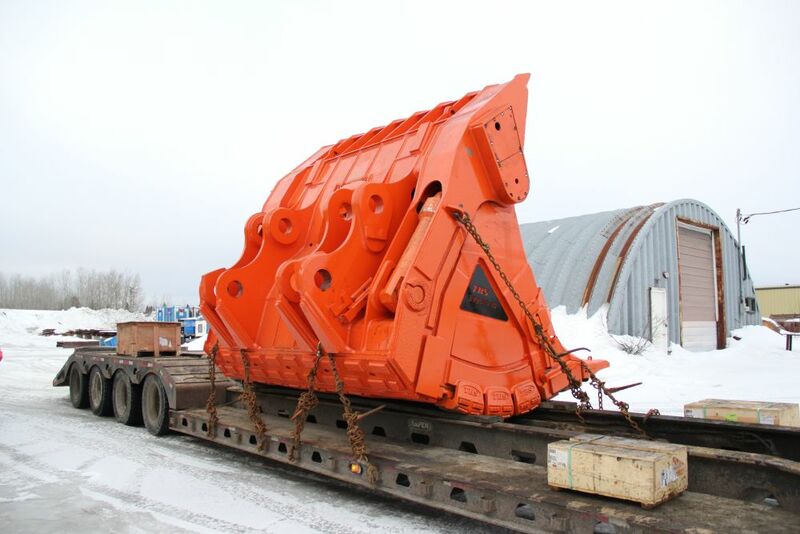 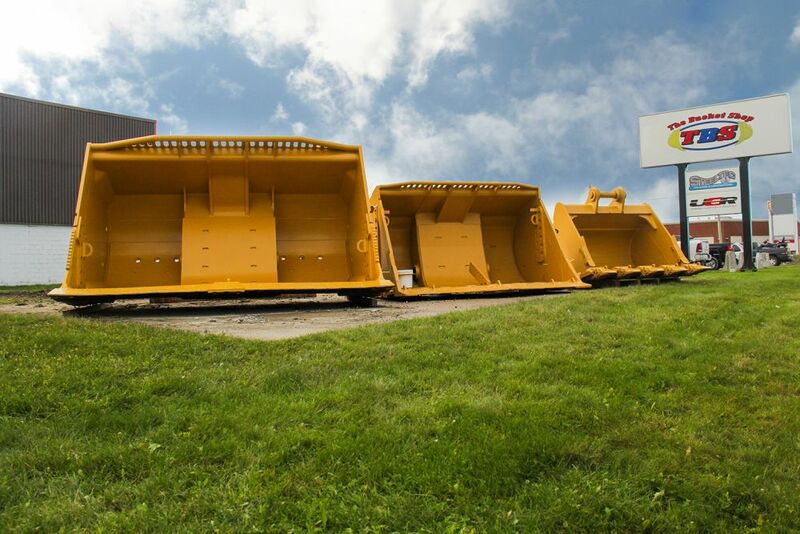 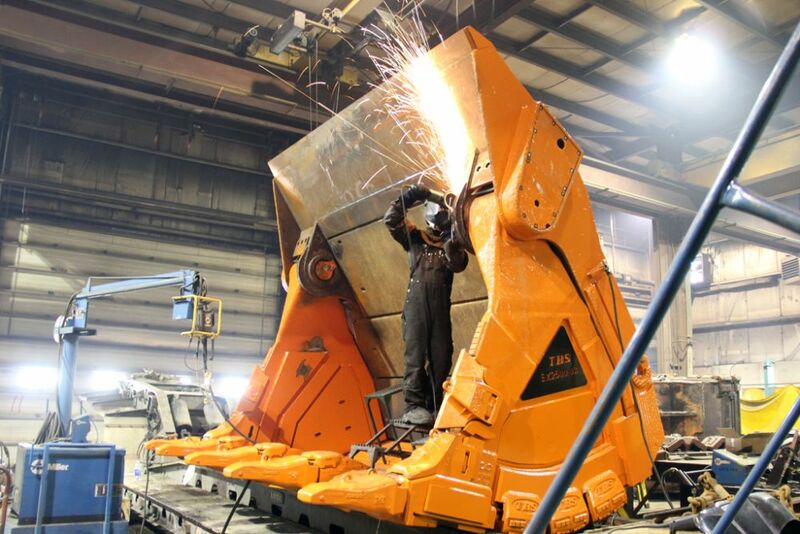 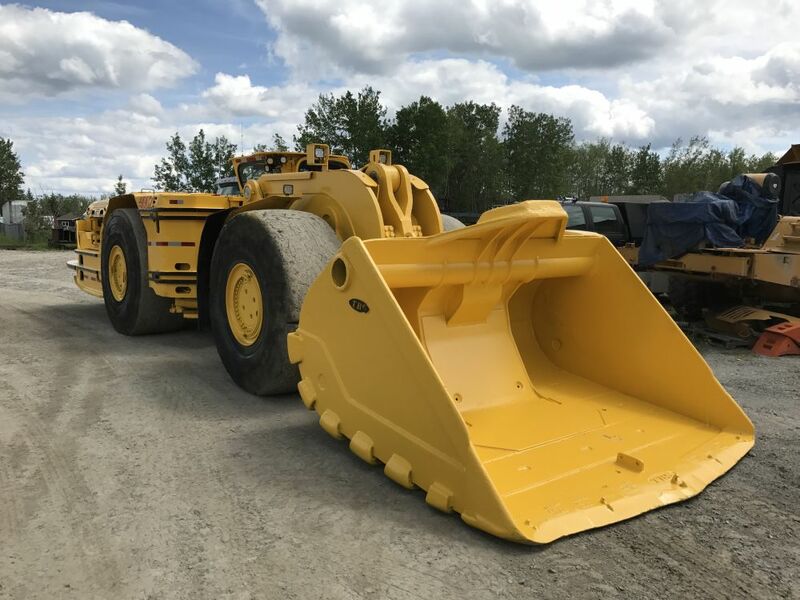 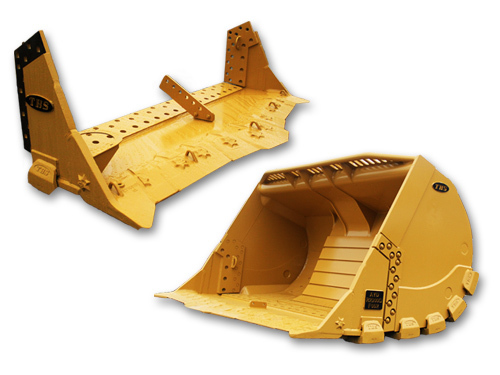 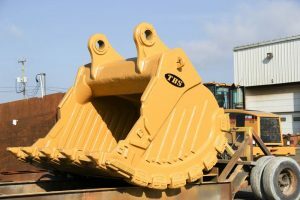 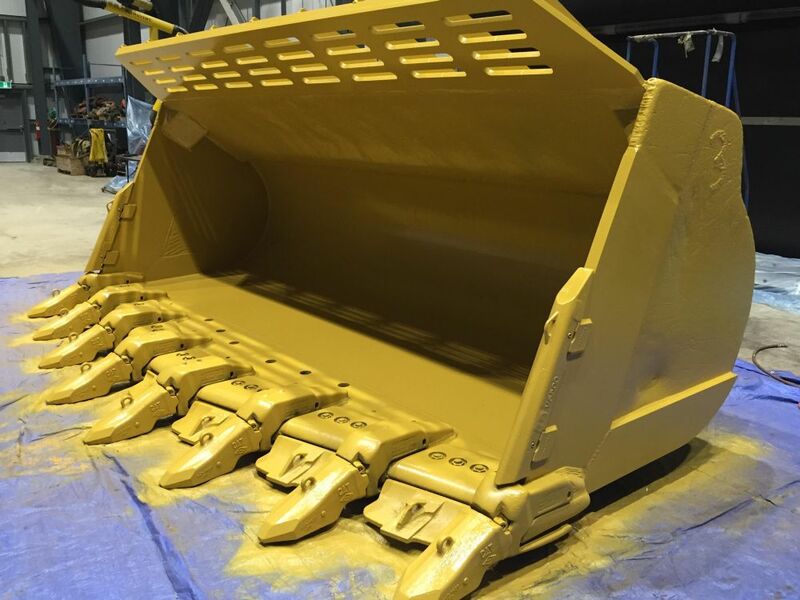 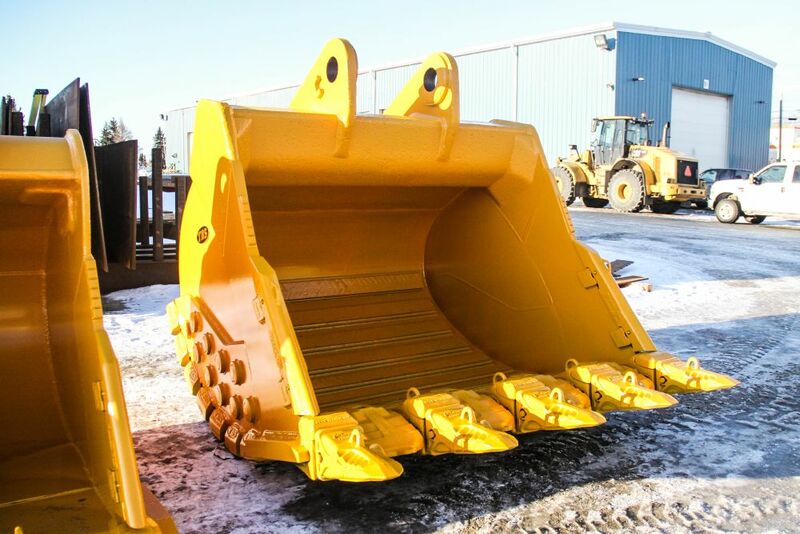 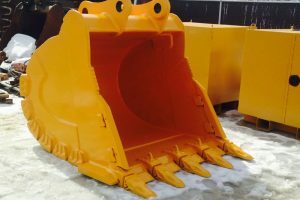 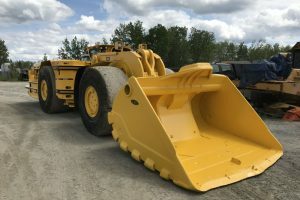 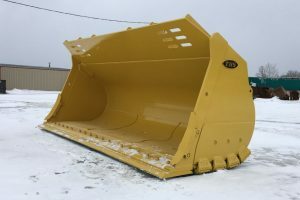 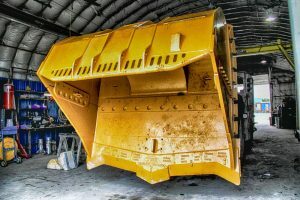 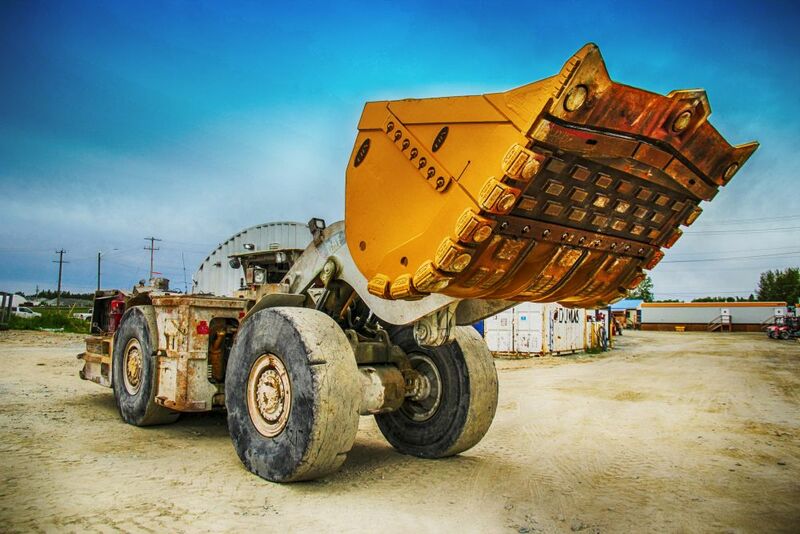 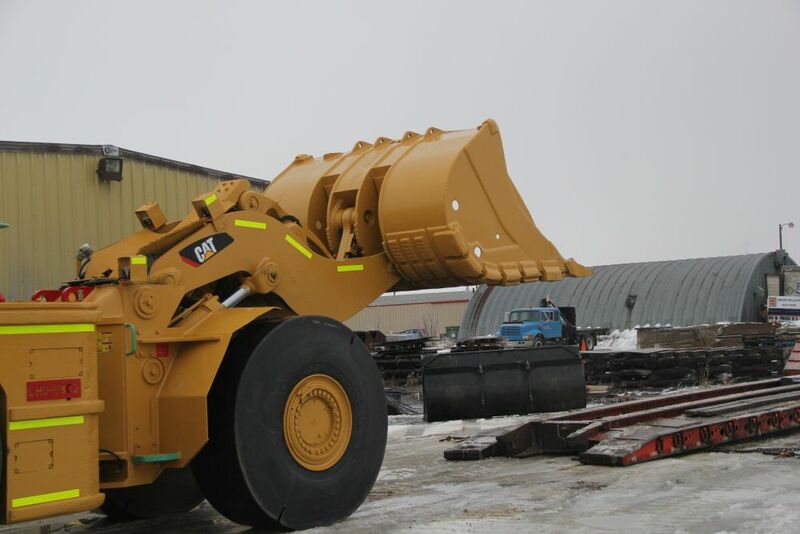 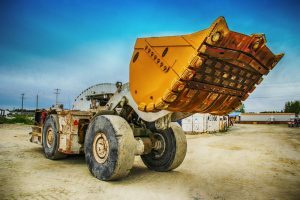 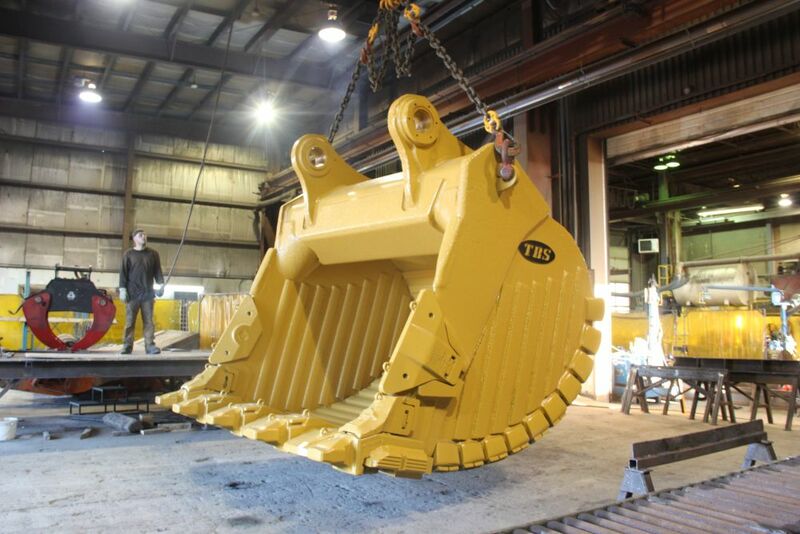 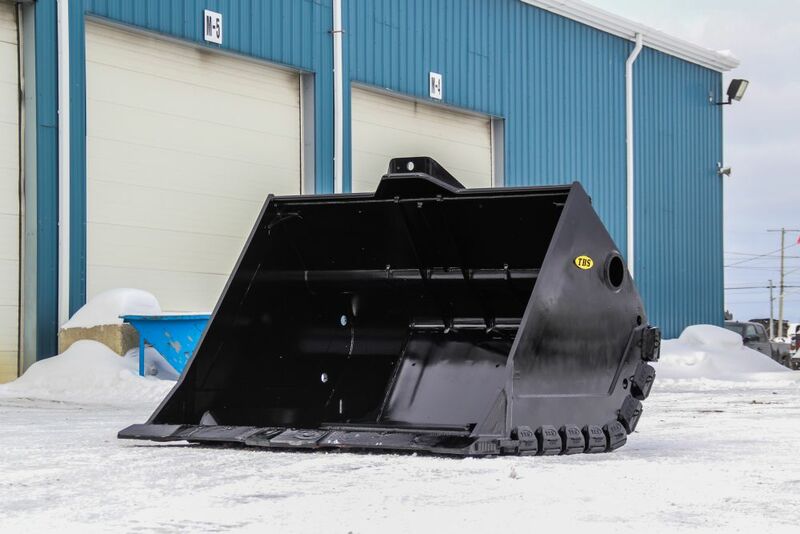 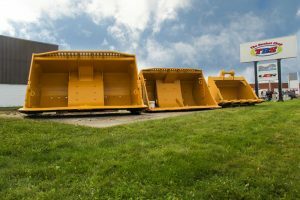 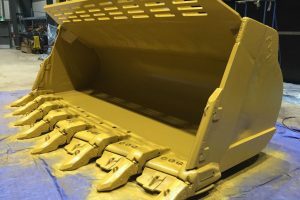 Moreover, you have the option to build or refurbish buckets with configurations for 1-piece or 2-piece, or we can complete a full conversion from 1 to 2-piece.